Can he fix it? Yes he can! 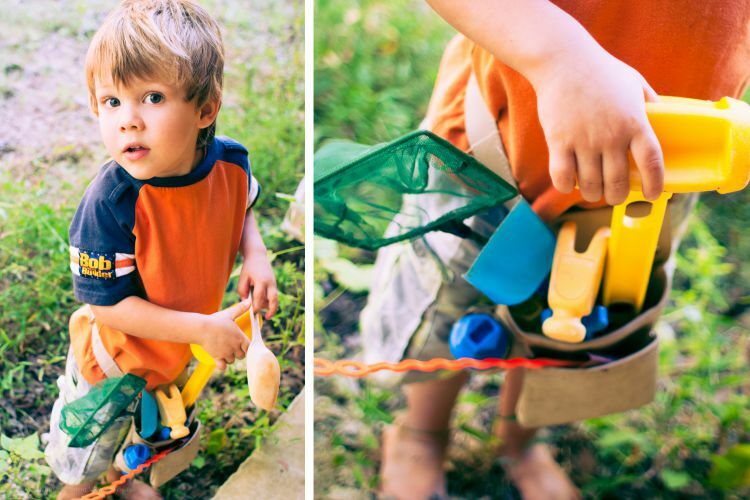 With his tool-belt full of toys, he’s ready for anything.